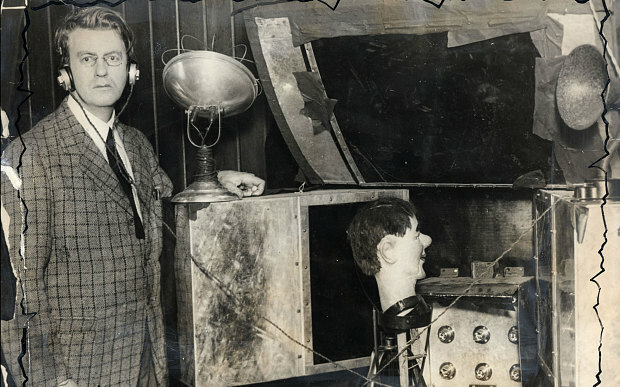 The 90th Anniversary of TV’s First Demonstration – Wait, I Know This! That’s right it was 1926 when we first saw a glimpse of what would become a mainstay in the american household. In fact most houses today have 3 or more television sets. Thanks to John Logie Baird the television was born! In fact Google honors the accomplishment this morning with their Google Doodle. Our friends at the Telegraph in the UK have the whole story about the man who changed family entertainment for the entire planet. Check out the story HERE.